The research and development side of this operation is skint. 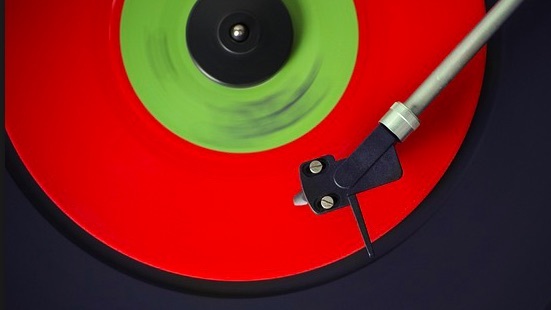 There’s just too much music to explore and not enough time to check all the possible sources of great new music. So sometimes I cheat. When I really want some quality I head over to Don Valentine’s I Don’t Hear a Single to catch up on what he’s found. Don’s plugged into some secret power pop society that funnels him only the finest jangle-inflected, melody-drenched rock and roll. Seriously, aside from the occasional foray into his prog-influenced youth, Don seldom lets me down. 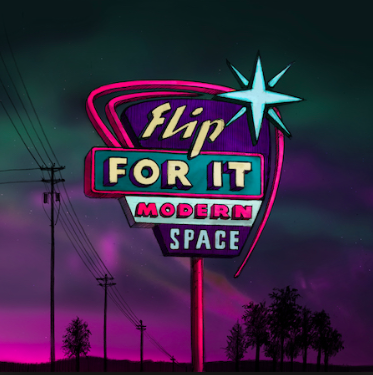 Like these two exhibits: Summer Magic and Modern Space – great albums full of should be hit singles. 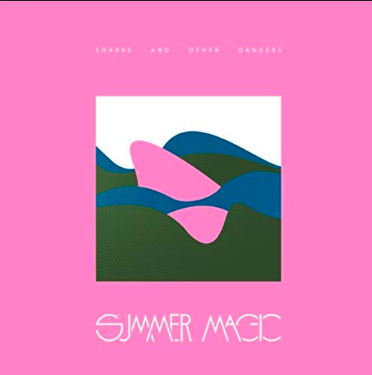 Summer Magic’s Sharks and Other Dangers combines a late 1970s new wave sensibility with a contemporary power pop sound that could easily be filed next to recent releases like Ruler’s Winning Star Champion or Caddy’s Ten Times Four. It’s all captured on the opening track and obvious single, “Hey.” But the whole record is worth getting to know. Check out the killer B52’s guitar rumble undergirding “Tracing a Bird on Construction Paper,” or the very Beatles Revolver vibe of “Charles de Gaulle,” or the late 1960s sunshine pop sound of “Attraction Corridors,” or the new wave-meets-Beach Boys aura of “A Certain Little Chord.” Another candidate for single would be the hook-riddled “By Your Side,” which somehow manages to make the distinctive sax bleat of the 1980s sound cool again. Don and I would love to see these two act explode into super stardom. Why not help us out? Visit Summer Magic and Modern Space online right now and do your part.